The Royal Family are a bunch that have got many of us talking over the last few years. They almost seem as though they inhabit another planet as we get to watch what it’s like to live as part of one of the most prestigious families in the world. However, it seems as though it’s not all tiaras and caviar after all. In fact, it looks as though this bunch has plenty to keep them busy. From royal visits around the world to promoting and helping charities – the Royal Family are never short of a thing to do. So what about the ones that get to work alongside these famous faces? That’s right; palace insiders spill all on what it’s like to work for the Royal Family, and it seems as though things might not be all as they appear. 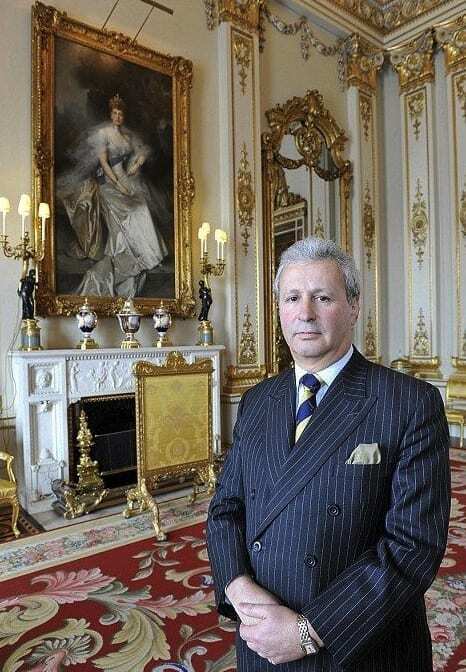 It turns out that most of the people working inside Buckingham Palace get closer to the Royals than we ever believed. Yes, they often have the chance to work alongside the family as they go about their day to day lives. From butlers to housekeepers, and footmen to royal aides – almost everyone gets the chance to shake the hand of a member or two of the family. Of course, some of the palace insiders get closer to the Royal Family than others. 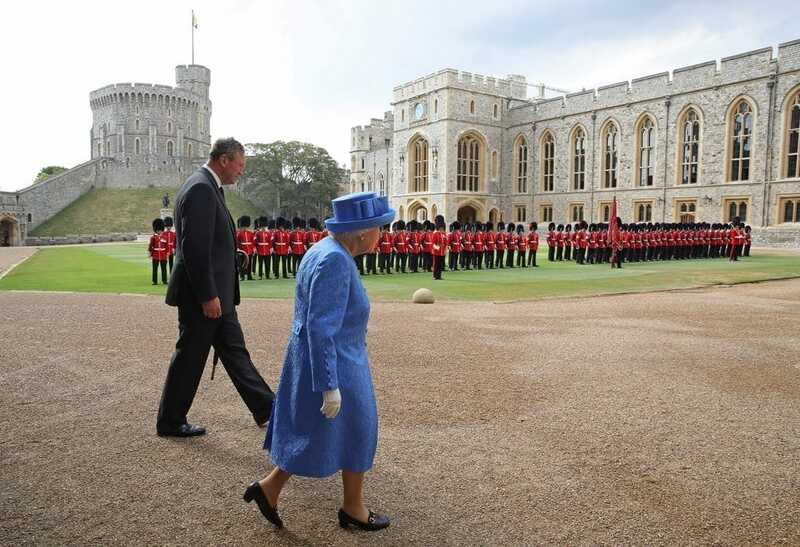 Many students often try and work through the summer at the palace, but thankfully even they are often greeted by The Queen or other members of the family if they are in the residence at the time. Working alongside one of the most treasured families on the planet comes with plenty of responsibilities – and secrets. The palace insiders often get to learn all the juicy gossip and even some of the most highly guarded secrets of the family, but they must keep them all to themselves. It appears as though the Royal Family aren’t willing to take any risks as they have all members of staff sign a secrecy document that means they can’t share any information they learn inside the palace. Unfortunately, many of the former butlers or other aides have broken their contracts and told the world some of the most surprising news over the years. These people will often find themselves condemned by the Royals. Thankfully, most of the staff keep their lips sealed and happily take the secrets with them to the grave. Of course, there is a long list of rules that come with taking a job in the palace, and members of staff must quickly learn them all if they want to keep their place. One of the first things many people are taught is how they must be seen and not heard. That’s right; the staff are expected to blend into the background, so they don’t disturb any members of the family. That’s only the beginning. Other rules include the staff being expected to walk along the side of all hallways to ensure they don’t wear down the middle of any carpets, as well as not being allowed to vacuum until past 10 in the morning. Why? Just like many of us, the Royals like their beauty sleep, and don’t want to be woken up to the sound of anyone doing the cleaning. Have you ever wondered why any palace looks so picture perfect? That’s because it has to be if the staff want to continue working for the Royal Family. It turns out that they don’t want to just be royals – they want to live like them, too. This can take plenty of patience teamed with a long time to ensure everything is just right. The butlers are expected to use rulers when laying the table to make sure all the glasses, plates, and any silverware is all lined up perfectly from one another, while staff in charge of the furniture must make sure all lamps are symmetrically placed to one another, and all stripes on the pillows face the same way. As if that wasn’t enough, some staff must spend no less than an hour ironing the Queen’s bed sheets before taking 20 minutes just to make the bed. 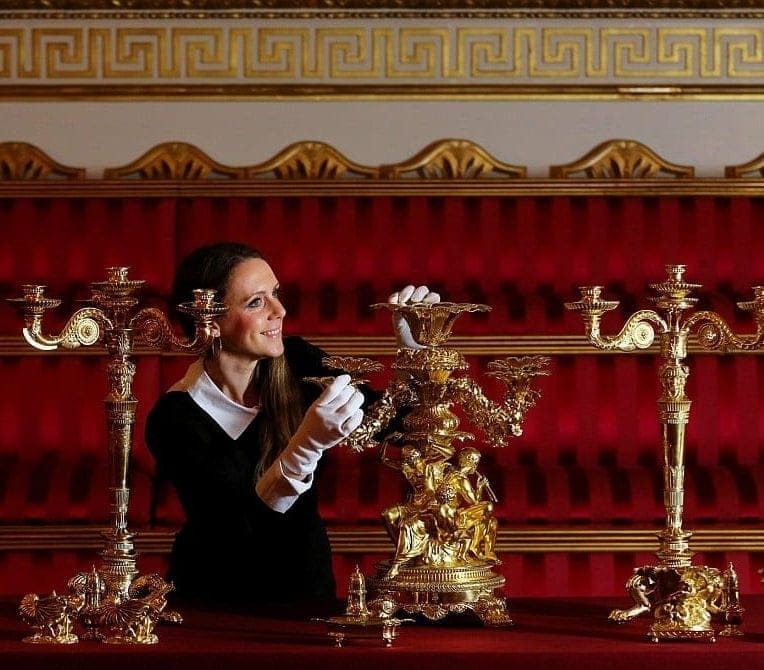 While working alongside the Royal Family might sound like a glamorous job to many, it turns out that you might not be walking away with all the riches that many believe. Staff have reported how they often have to compromise on their final paycheck, and the perks from the job all come from meeting their employers. Sadly, it seems as though most positions within the palace are paid the bare minimum, but many know they are getting a once in a lifetime opportunity that not many of us will get to experience. 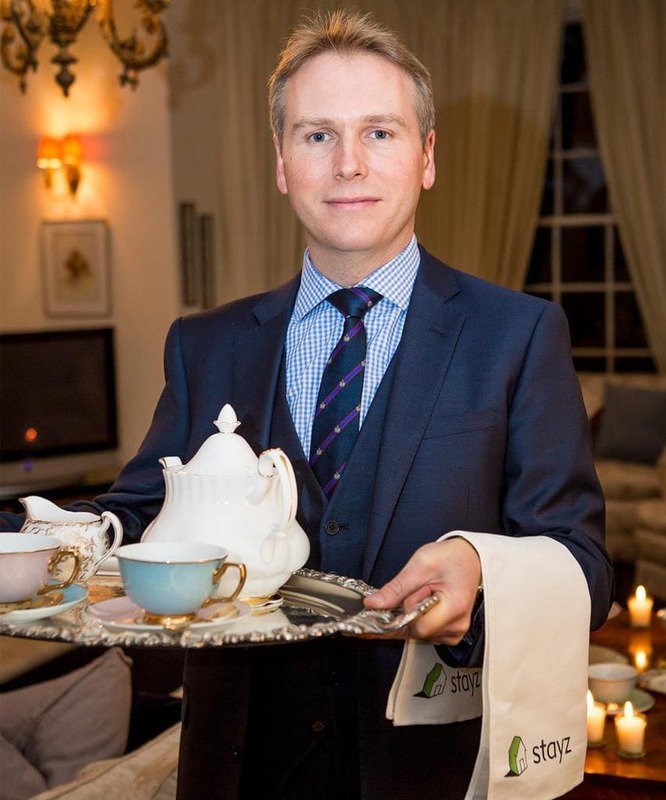 Trainee butlers are one of the lowest paid members of staff as they often only take home approximately £15,000 a year – the equivalent to around $19,200. It appears as though the team won’t be making their own royal lifestyles come to life anytime soon. 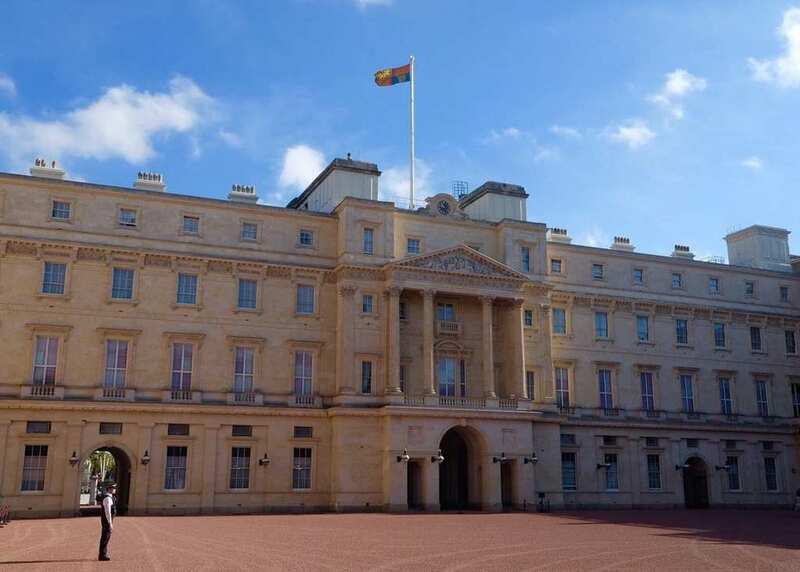 Although they might not be taking home millions of dollars at the end of the year, the staff of the Royal Family do get a place to stay – and it’s inside Buckingham Palace. That’s right; there are 188 bedrooms solely reserved for any members of staff. Unfortunately, they aren’t the most desirable rooms as they come fitted with a wardrobe, a sink, and a single bed, but it means that no one has to fork out any extra on accommodation. The Royal Family can then cut their annual pay accordingly. While living at the palace can sound great, it often causes issues for the staff looking to enjoy a social life every now and then. The team are expected to be available at all hours of the day, and generally don’t have the time to go out with their friends – or even their own family. 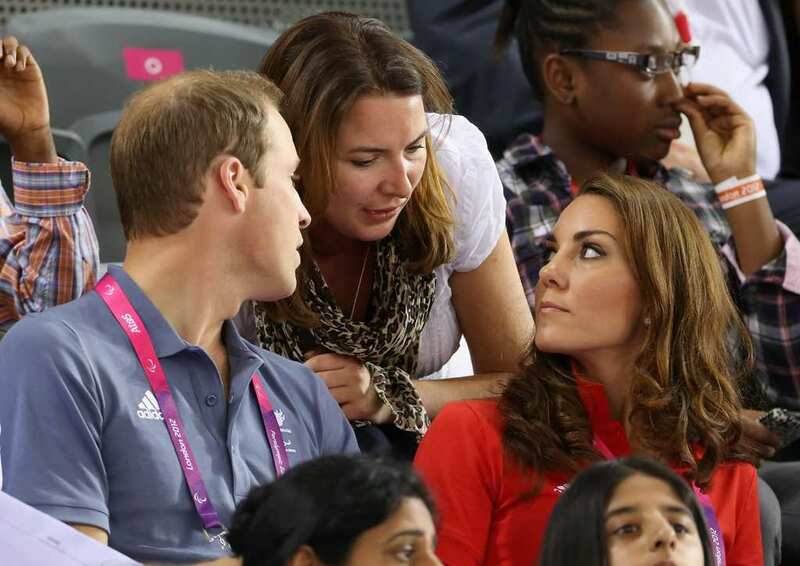 In fact, it was reported that Kate Middleton lost her aid when the work-life balance became too much to handle. Apparently, she got engaged and wanted to spend time with her new family and not the Royals. Ouch. Working for the Royal Family means that many members of staff have learned a secret of two thanks to their time inside the palace. 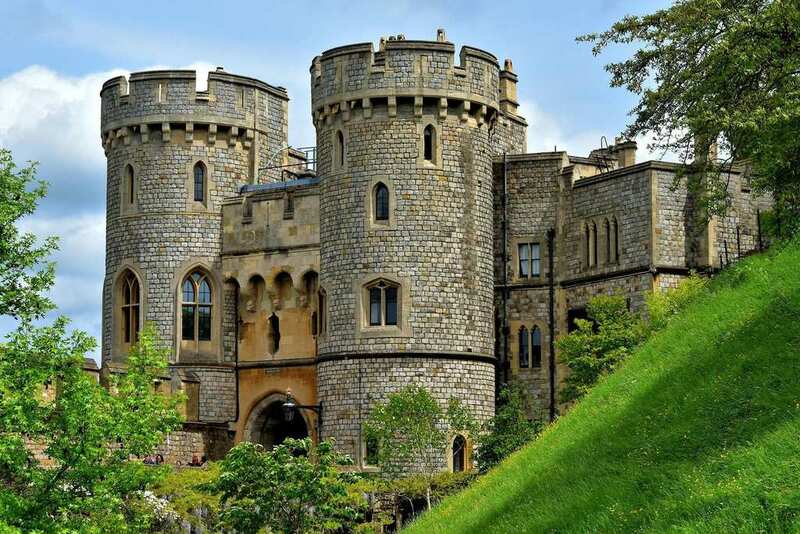 It’s over at Windsor Castle that many were about to discover the cellar and all its contents. It turns out that the Royals like to keep no less than 18,000 bottles of drink on the property to ensure they are always prepared for when they have to entertain guests. However, not every bottle in their collection comes with the high price tag that many of us might expect. It seems as though some royal traditions have lasted the test of time. One of the many is the fact the Royal Standard flag is expected to fly over Buckingham Palace whenever the queen is staying. So what about when she leaves? The staff then replace the flag with the British Union Jack instead. Although it is an ancient tradition followed by the Royal Family, it is one they seem determined to follow, and one that every member of staff must learn. While it can seem as though working alongside the Royal Family is a walk in the park, it looks as though you might need to dust off the school textbooks and get learning if you stand a chance of landing a job. It turns out that most of the royal aides are actually pretty smart. Kate’s private secretary is just one of the many with an impressive education. 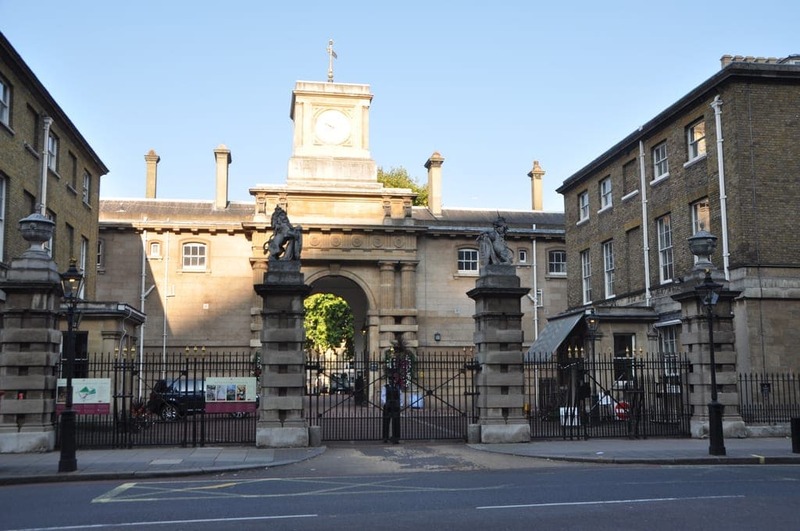 Catherine Quinn attended the University of Oxford where she not only worked as an associate dean for administration but also earned herself an MBA. 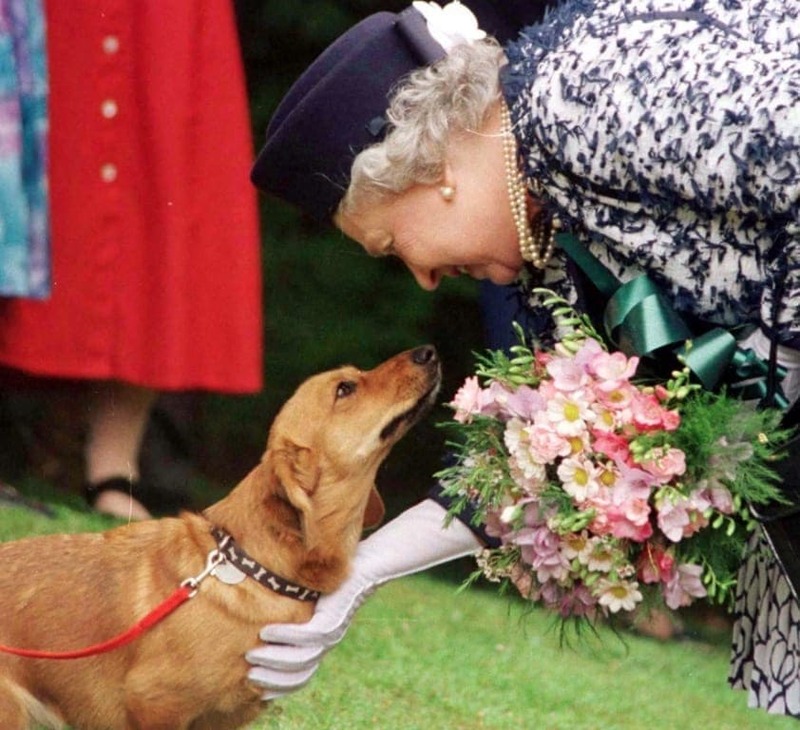 Queen Elizabeth II has become known for many things, including her former brood of corgis. Perhaps that’s why it came as such a surprise when staff were no longer allowed to bring their dogs to work? The servants had spent many years with their pooches by their side, but that all changed in May 2018 when Lord Chamberlain banned any pets from the palace. It’s said the rule was for “hygiene and security fears.” However, many were confused by the change of restrictions. 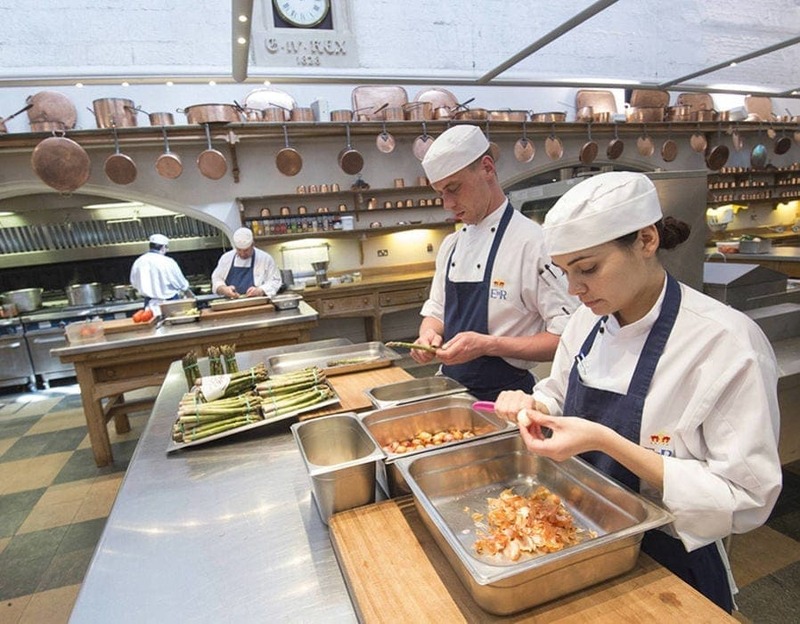 The kitchen at the palace has been the talk of the town for many years. It might be no surprise that it takes plenty of skill not only to keep things running smoothly but also to learn all the rules that come with cooking for the Royal Family. 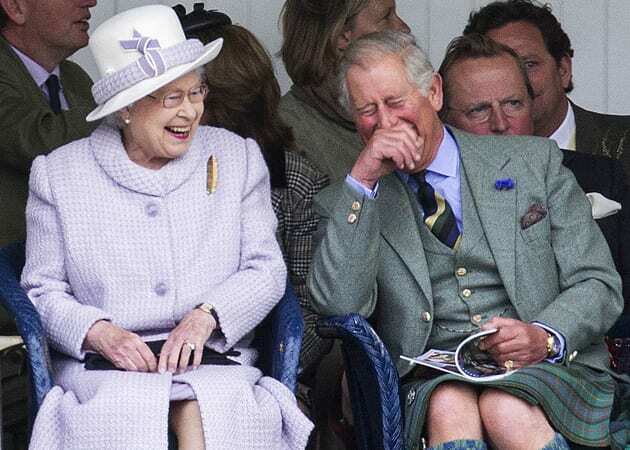 As well as not having any shellfish in sight, the Queen has also banned garlic as she can’t stand the taste. The kitchen even has a set of traffic lights that the staff use to ensure their meals are always making it to the table right on time. 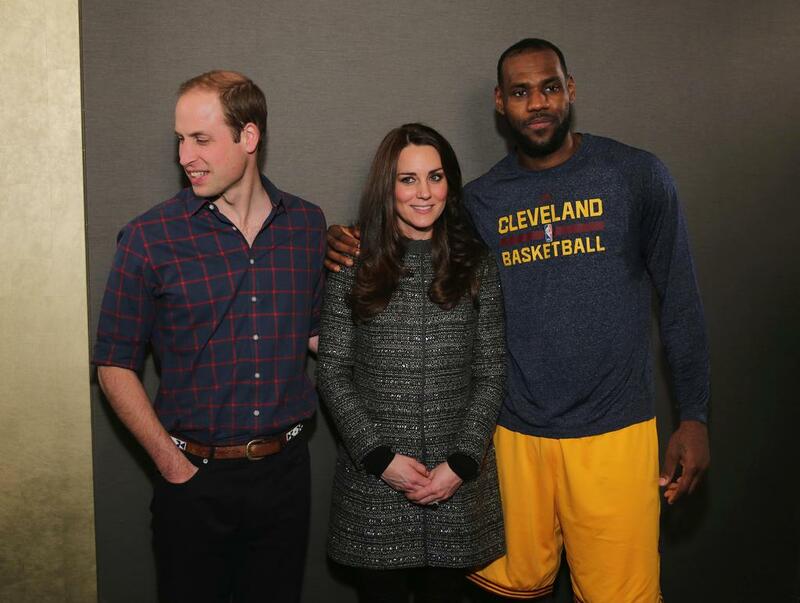 There seems to be one rule that all staff must learn from the get-go: no one must touch a member of the Royal Family. Yes, they really are as untouchable as they seem. The rule came from back in the Middle Ages when people believed the kings and queens were gods. Touching one was utterly forbidden, but some famous faces have forgotten this rule over the years. In fact, both LeBron James and Michelle Obama have been snapped cozying up to the family. 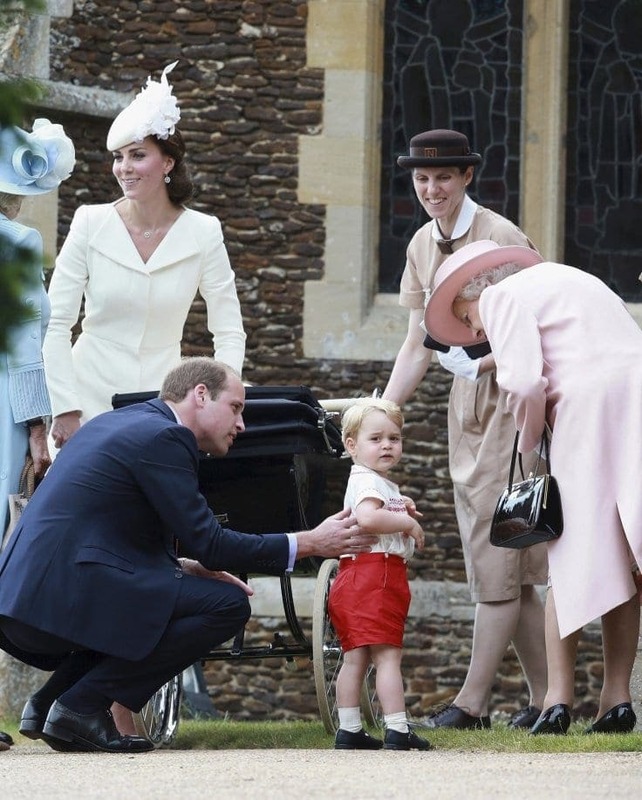 One of the most sought-after positions in the Royal Family seems to be becoming one of the nannies. These are the ones in charge of helping to raise the next generation of Royals and have their very own set of training to follow. Maria Teresa Turrion Borrallo, the nanny to Kate and William’s children, graduated from the most prestigious nanny school on the planet: Norland. Here, Marie learned everything from defensive driving to self-defense and is now in charge of most aspects of the children’s lives. 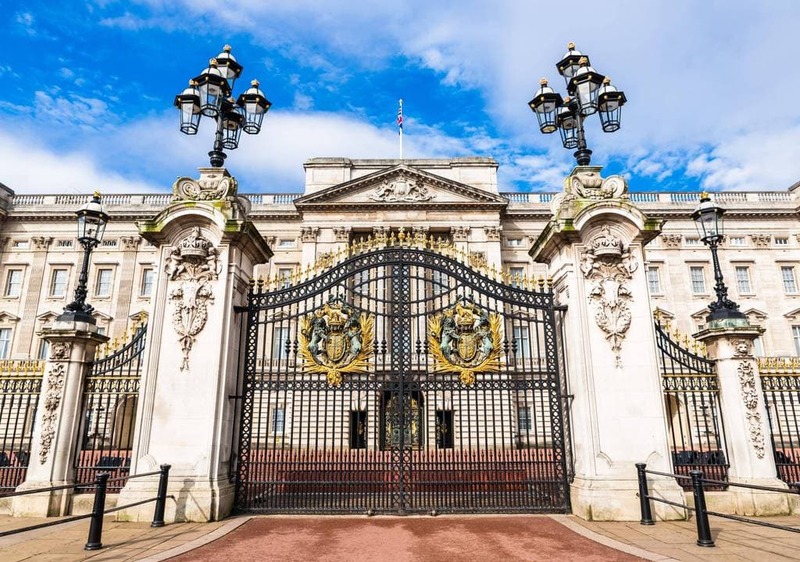 It might be no surprise that there is a lot to be covered when it comes to making sure everything at Buckingham Palace runs as smooth as possible. 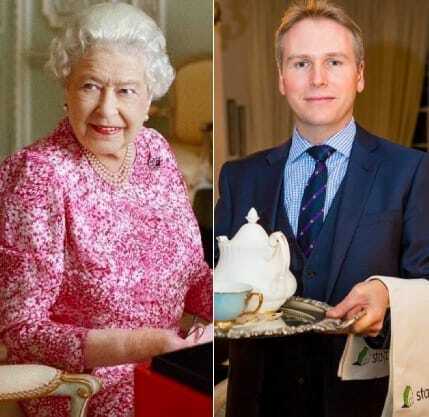 The Queen has a considerable number of staff members at her beck and call – more than 1,000 to be precise. These members of staff are in charge of absolutely everything, including organizing the linen and grooming the Royal’s horses. It turns out that the Queen knows how she likes things to be kept and employs a team capable of maintaining those standards. Believe it or not, but there is apparently plenty of drama that happens within the walls of the palace – and it’s not always from the Royal Family! In fact, the staff are often said to be fighting amongst one another. Although they always seem to keep their cool in front of the family, the team are all used to working at different levels in the palace. This means many often grow jealous of others, and can lead to many rivalries amongst the rank of the staff. The last few months have seen the Royal Family back in the headlines as they reorganize their many members of staff. 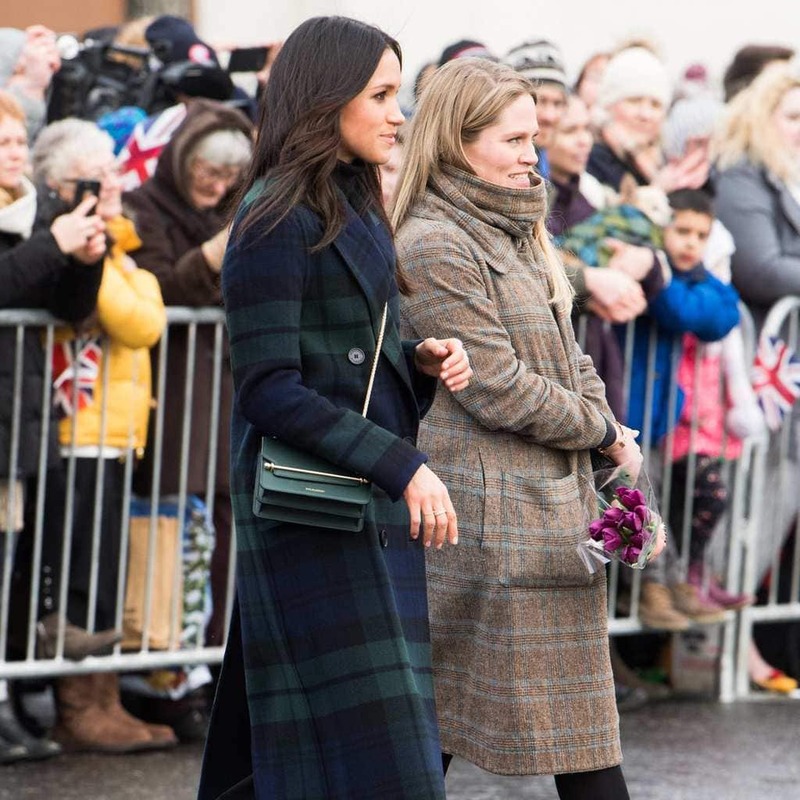 In fact, it’s reported that Sir Christopher Geidt, the Queen’s senior aide, Kate Middleton’s private secretary, and many members of staff working for Meghan and Prince Harry have all quit or have been forced to leave. It looks as though the Royal Family aren’t afraid to shake up their staff every now and then. Perhaps now could be the time to apply for one of the vacancies? 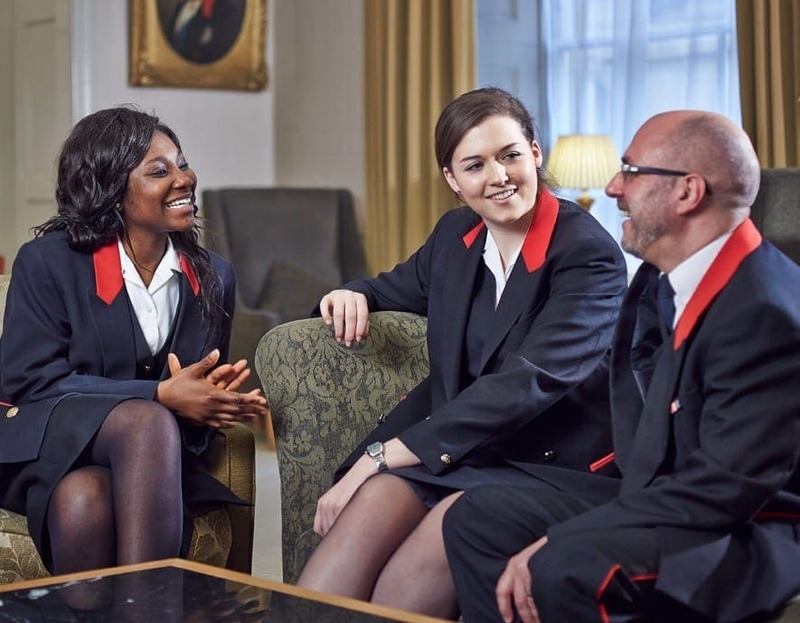 Thankfully, many people have had the opportunity to work for the Royal Family over the years as they are often looking to add to their growing list of staff, but would you believe that many have dreamt of the chance since they were young? Yes, many staff members admit they have always wanted to work alongside the family, with one of their butlers confessing it had been his dream job since before he could remember. In fact, he even wrote to Queen Elizabeth II asking her how he could make his dreams come true. Many members of staff are expected to multitask, but it seems as though nannies have even more on their plate than most others. They do much more than just watch the young Royals. 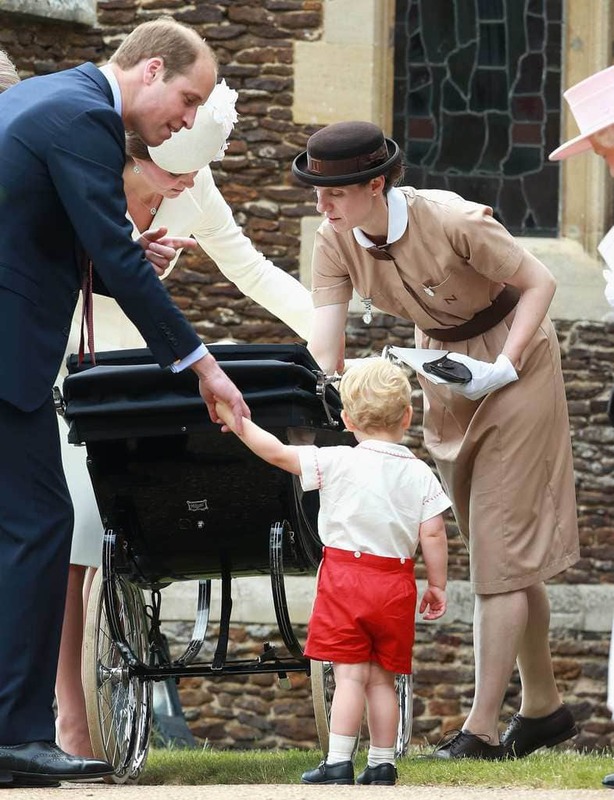 In fact, becoming a royal nanny means you also have to be prepared how to organize activities, keep the little ones entertained, plan nutritious meals, watch over any pets, and so much more all at once. There is a lot more to this position than meets the eye. Any member of staff must apply for the job once they are fully prepared for the role. That includes forking out for the right training for the position. 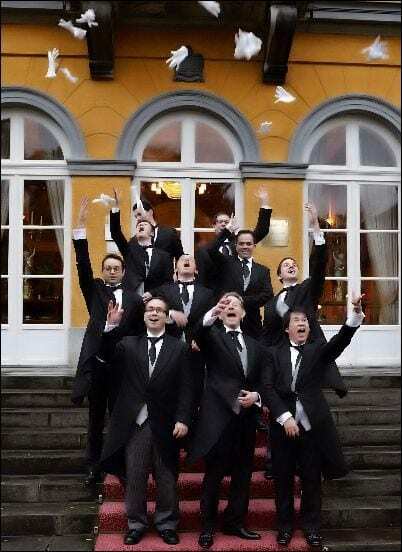 Some of the butlers will have to save up if they want the job as the training courses are thought to cost anywhere from $10,000 to $18,000. That’s not all. 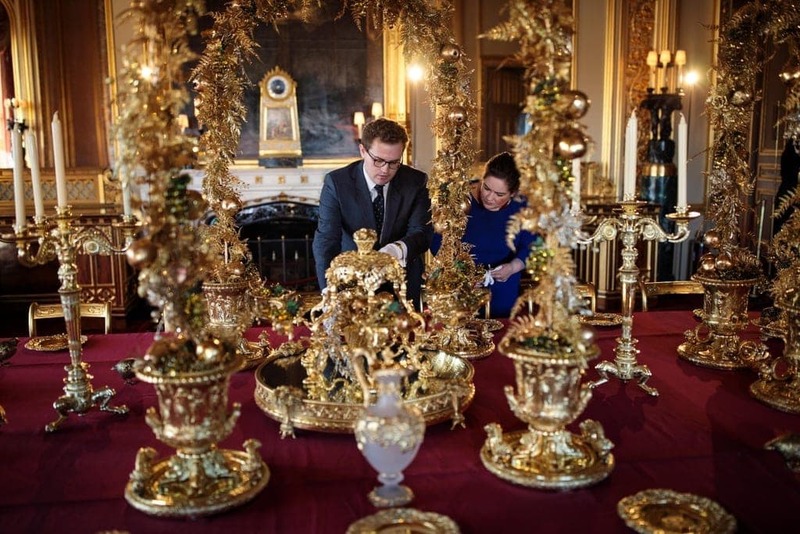 These training sessions can last from four to ten weeks, and the butlers are usually expected to have graduated from one before working in the palace to ensure they are fully prepared. 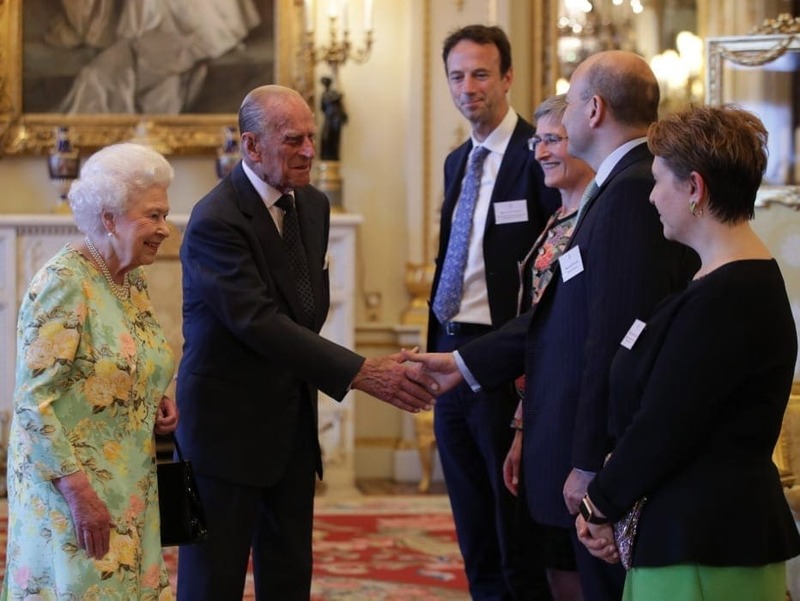 Did you know that many members of staff can be invited to dine alongside Her Majesty? It seems as though they can learn what it’s really like to eat like royalty. However, the staff need to be prepared for a whole new set of rules. One of the many things they must learn is that no one is allowed to take a second helping of food. Why? The Royal Family will consider this as being rude. Perhaps it might be best for a light snack before your evening with the Queen? Members of the public are often allowed to greet the Queen however they like. The same can’t be said for one of her palace insiders. 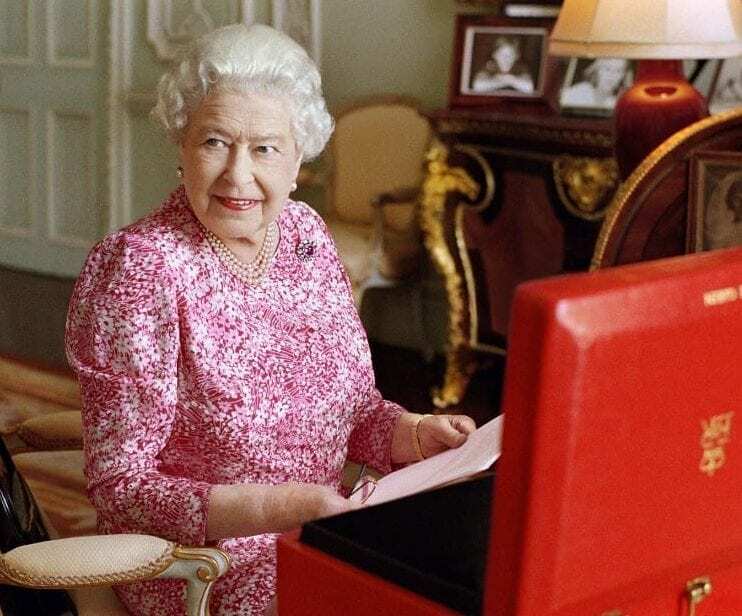 In fact, names such as Liz or Queenie are entirely off the list, while ma’am and Your Majesty are deemed acceptable. 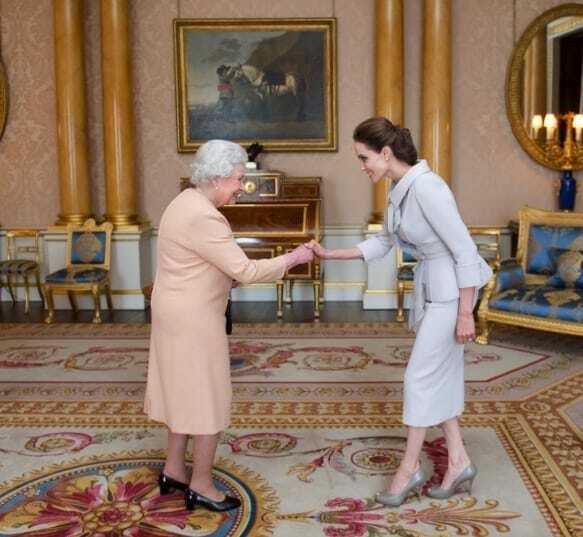 The staff are also only allowed to take her hand if the Queen offers it first, and must grasp it gently. Thankfully, a bow or curtsy is no longer expected but could go a long way for anyone hoping for a promotion. While some of the staff must learn to scrimp and save, it seems as though four members of the team are greeted to the more lavish side of life. In fact, these workers can earn anything from $150,000 to $230,000 a year depending on their role. These lucky ones are the Keeper of the Privy Purse, the Queen’s private secretary, the Master of the Household, and the Comptroller of the Lord Chamberlain’s office. It’s thought the high-profile aspect of the job is what earns them the extra paycheck. The staff might be given a room in the palace, but it turns out they aren’t allowed to use the front door like the members of the Royal Family or any of their guests. No, they are expected to use a side entrance instead. This seems to be an ancient rule that has been carried out for many years and might be one of the ways the family keep themselves separate from their staff members. Thankfully, it’s a small rule to follow as they get close to this famous family. 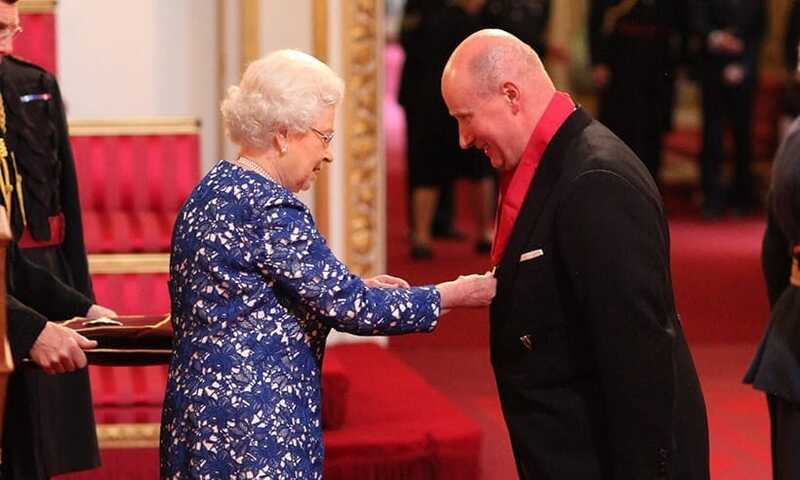 As well as keeping up the appearances of the palace, any member of staff is also expected to dress correctly at all times if they want to keep their job. This means a formal dress code that includes dress shoes and tailcoats at all times. Members of staff are also required to speak eloquently at all times as well as having good manners around the palace. Those late night parties and sweatpants must be left at the door for anyone hoping to work alongside the Royal Family. It turns out that one of the leading families in the world is also hot on helping to protect the planet. 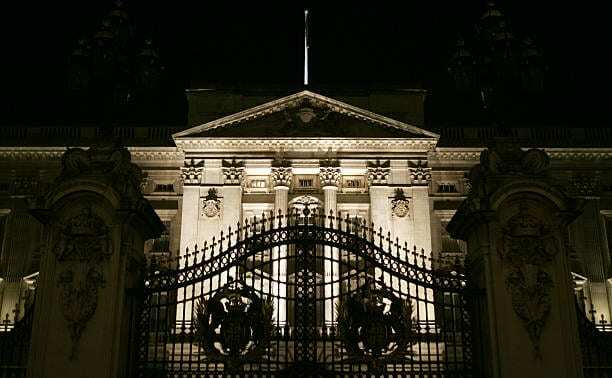 Most of the lights around Buckingham Palace have been replaced with LED bulbs to help reduce their impact on pollution. The Royal Family is also said to recycle wherever they can, especially with growing plants in the garden. To top it off, Meghan Markle has also brought her vegan lifestyle to the palace and might be about to inspire them even more than before. 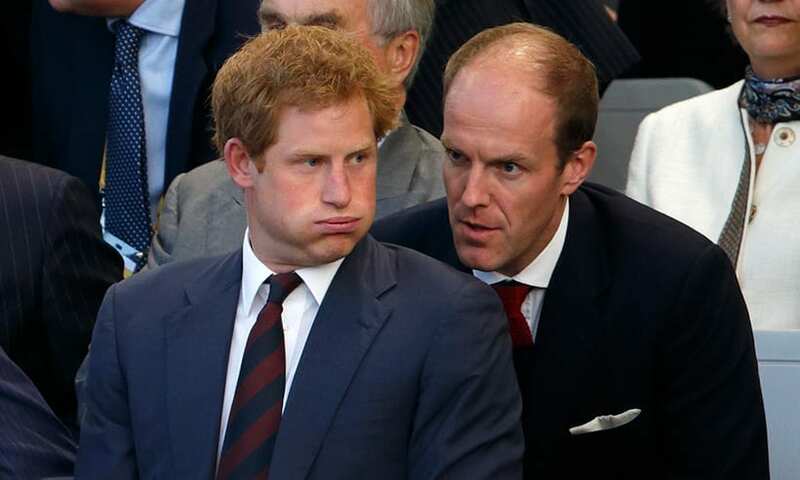 While many believe the Royal Family must always keep up appearances at all times, it turns out that they have a sense of humor that’s just like many of ours. They just want to ensure things run smoothly and maintain a high standard at all times. However, a former butler that worked alongside the family reported how many of them are very kind and friendly to their staff. In fact, they apparently love a good joke. Perhaps it’s not all rules and regulations after all?